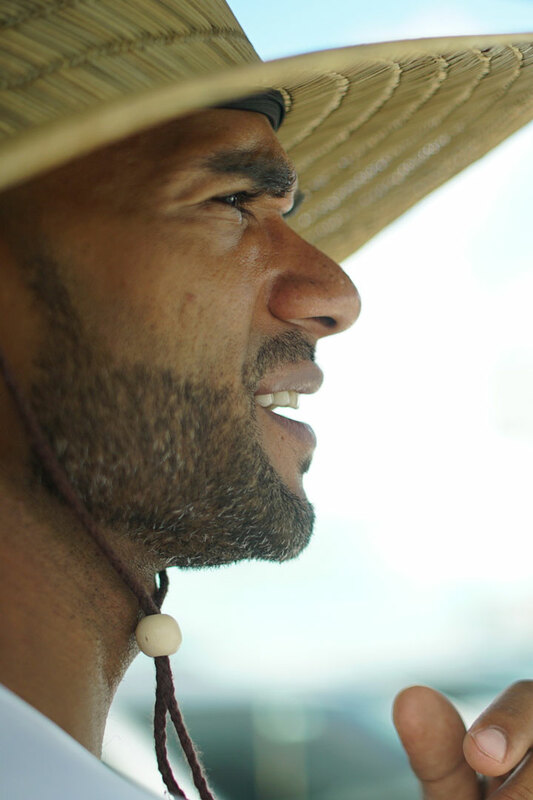 Damian Fyffe, a Miami Based Director & Filmmaker. 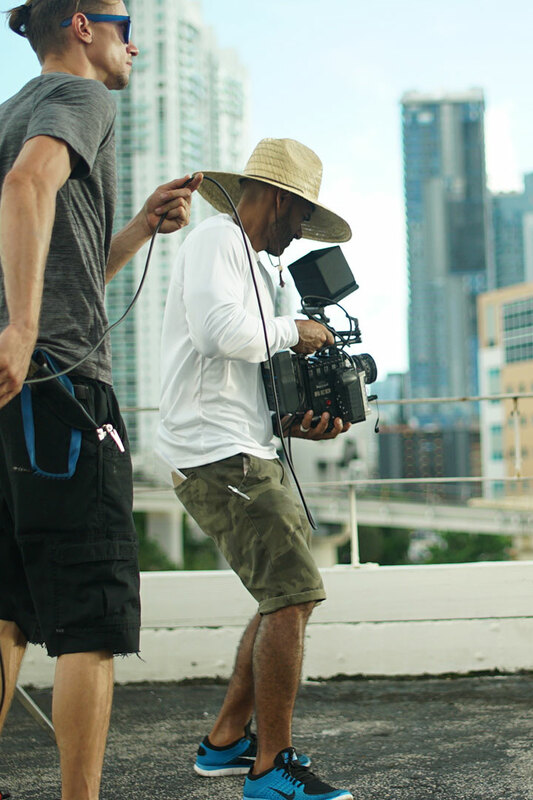 Damian Fyffe Productions is a South Florida based production company specializing in Video Production. Established in 2003, Damian Fyffe Productions is responsible for the Production, Direction and Art Direction of many commercials, music videos and films. Damian Fyffe, is a very experienced and knowledgeable Director. In his 15 years of work experience, he has obtained extensive knowledge and understanding of the Film Industry. Damian Fyffe wears two hats in the industry. When Damian is not directing he is providing creative Art Direction for Commercials and Music Videos. He has worked with and provided the Art Direction for companies, national networks, records labels and brands, including BET, Chevrolet, Epic Records, Home Depot, MTV, Toyota. Fiat, Humira, Toyota and McDonalds. and Universal Records. He has also created the look and styled the sets of many music videos for major recording artists like Beyoncé and Jay Z, Pitbull, Nicki Minaj, Rock City and Adam Levine, Austin Mahone, Shaggy, Stephen and Damian Marley and Rick Ross. Top music videos he is known for include, “Ni Tú Ni Yo” by Jennifer Lopez; “Drunk in Love” by Beyoncé and Jay-Z; “Only” by Drake, Nicki Minaj, Lil Wayne and Chris Brown; “Slippery” by Migos and Gucci Mane; and “Purple Lamborghini” by Skrillex and Rick Ross, among others. Although very talented and experienced as an Art Director, directing is where his true passion lies. He works closely and has shadowed director Gil Green and many other directors and has obtained extensive knowledge and experience through this. He has produced and directed many commercials and music videos for an eclectic clientele. His knowledge of the business and his eye for art direction are advantages to the look and production value of his own films. His list of contacts consists of major networks, record labels and production companies such as MTV, VH1, BET, Atlantic Records, Universal Records, Epic Records, 305Films, Radical Media, London Alley Entertainment and Riveting Entertainment. Over the years Damian Fyffe has become a talented, resourceful and knowledgeable professional in the business. Whether it’s producing and directing a commercial or music video with creative concepts or art directing a commercial with stylized looks, Damian Fyffe brings experience, professionalism and creativity to the project at hand. His production company looks forward to maintaining the many relationships it has with its clients as well as growing and creating more opportunities for Directing. ”It's truly humbling to be recognized as an MTV VMA nominee this year, as this is an award determined by professionals and peers within the industry. My knowledge and expertise in art direction is an asset to my directing career.